I'm absolutely blown away by how quickly we're moving into the fall season. How many Fridays are left until Thanksgiving? Or CHRISTMAS? Slow down, time! Despite how fast the weeks are flying by, I'm still finding items that are making my life easier. Here are some of my favorite things right now. 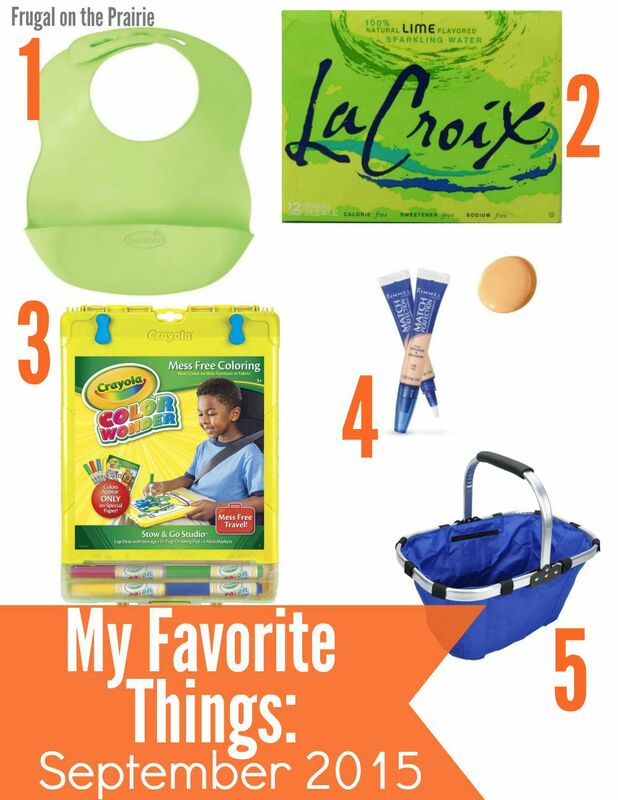 Don't forget to check out September's Favorite Things! My son James has a history of sensitive skin issues so diaper rashes were a serious problem during his early months. 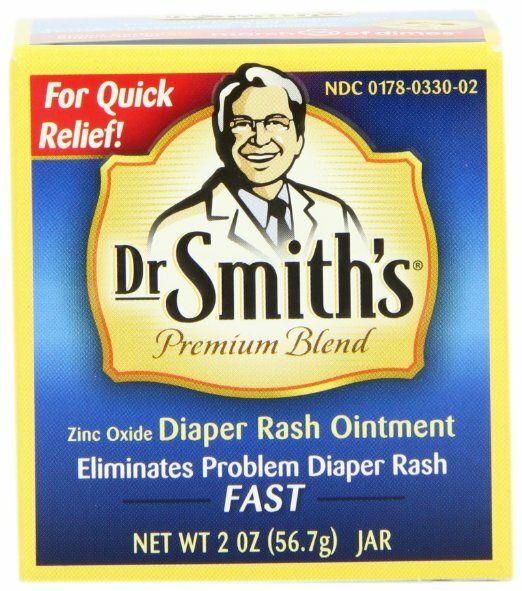 Our pediatrician gave us a sample of Dr. Smith's ointment and I was blown away by how quickly it worked. This little tube comes at a hefty price, but it's works great for those painful flare-ups! Sometimes we go for weeks without any kind of rash, only to have a really bad one all of a sudden for no obvious reason. Does this happen to you? What causes the change in your little one? If you have any ideas or recommendations, I'd love to hear them in the comments below. 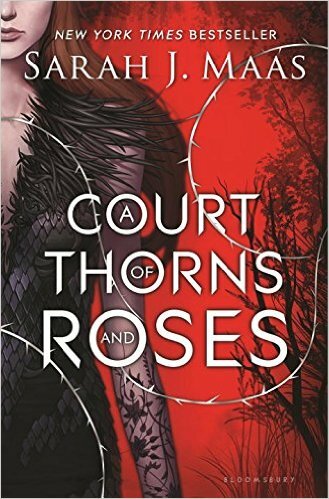 Are you reading anything by Sarah J. Maas right now? If you're not then I want you to leave this post (come back later though!) and go pick up the first copy you can find of this book. I was a librarian for years and am a serious bookworm. I had to include this novel because I managed to read it in less than 24 hours. And that's while taking care of an energetic toddler! IT. WAS. SO. GOOD. It's the perfect adventure/fantasy/romance fiction. I already have the sequel on pre-order and if that doesn't tell you how good this book is, then I don't know what will. I would be one rich lady if I had a dollar for every time I have dropped my phone. I'm notorious for forgetting it in an odd place (i.e.pantry) and knocking it over by accident later on. And while I admit that I am addicted to being frugal, I also know when to invest in a high quality product. I have been an iPhone user for years and I never underestimate the power of protective cases. This OtterBox is, by far, the most durable case I've owned! I will confess that while I love how long-lasting this case is, it's also pretty heavy compared to other cases I've used. I usually have my phone on the kitchen counter or in my purse when I'm running errands. If you're the type that carries your phone in your hand, it may get a little exhausting after a while. I'm not someone who uses essential oils or organic products 100% of the time. But I am a woman who loves wearing her waterproof mascara. I was so tired of paying for expensive face washes and waterproof mascara removers. I read a post by Andrea Dekker about the oil cleansing method years ago and it's been sitting in the back of my mind every since. While I've been using this jojoba oil for my personal face wash recipe (I will eventually write a post on this after I've experimented long enough), I've also been using it for other purposes. It works great on my son's eczema, my frizzy hair, and (most importantly) any dry patches of skin. I do a small version of "Fall Cleaning" this time of year to prepare for the holidays. It's a chance to clean out the cars and closets after an entire summer of accumulating junk. That includes a major overhaul of my son's toys and my (EEK!) craft section. I'm not sure if I was more alarmed at the toys or at the craft supplies that we accumulated. I'm not a huge fan of those large, plain Rubbermaid tubs. I know, I know. I'm definitely in the minority here! While they're great for storing Christmas decorations, I don't place them in our living areas because I feel like they clash with the decor we have. This may sound silly but it's just my preference. I found these foldable storage cubes on sale and was instantly sold. They're extremely functional and still go with the blue accents we have around the house. What are your favorite products for organizing toys and crafts? Be sure to check out my previous favorite posts! What makes a superwoman? I’d like to think that we are masters of juggling our busy lives with a lot of patience and hard work. But let’s be honest- sometimes it helps to have a few extra tricks up our sleeves. I’m an addicted collector to items or tips that help me juggle the chaos of my schedule. Here is a list of my favorite products this month that have given me happiness or made my life a little bit easier. Oh man. Let's just talk about the mess involved with feeding a growing toddler. I have a lot of cloth bibs but I got tired of having to wash them all the time. My son eats a lot of small meals throughout the day and I just couldn't do laundry fast enough to keep up. I found this bib at my local Target a couple of months ago and it's definitely one of the best deals for plastic bibs out there. It's easy to wipe clean and is also really flexible so we can take it when we travel. You may already know that my husband and I did the Whole30 and loved it. But eliminating soda from my diet was way harder than I thought! I can't drink coffee in the afternoon because it keeps me up but I still like to have a little pick-me-up beverage. 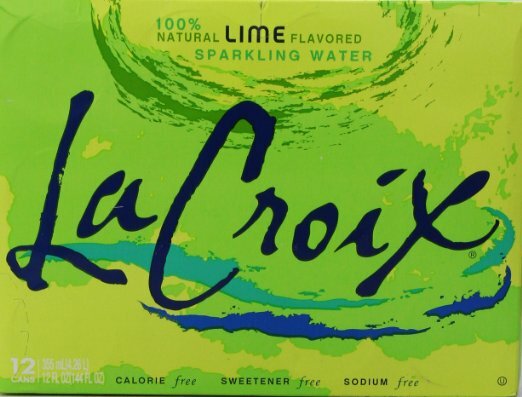 So we looked around for a Whole30 compliant option and found La Croix. We are hooked! It's sodium, sugar, and calorie free but it's still very refreshing. We've essentially been buying it in bulk. Note: Aldi stores also have their own brand called La Vie and it's a more affordable option. It's a seasonal item so if you can't find it in your stores now, you may be able to find it later. Oh my goodness, if you have a child who loves to color then you need to buy one of these. The markers are completely MESS FREE! I'm sure everyone but me knew about these but I recently saw a friend using them for their child and I thought, "Oh yes, I need those in our home!!!!!" Thank you, Crayola, for inventing these. This travel-friendly option was an absolute lifesaver on our 8 hour drive to Florida. No parent wants their kid to watch 8 hours of PBS on the iPad, right? The travel package is the perfect size for setting it comfortably in a toddler's lap. As much as I'd love to spend more than 5 minutes on my makeup in the morning, I really can't do it with a toddler pulling at my leg. Before kids, I had this entire makeup regimen that is almost comical when I think back on it. Every woman is naturally beautiful and we should never feel like we need the makeup. But I certainly don't mind the confidence boost it gives me! This concealer and highlighter is perfect because it knocks out two steps in one and is very budget-friendly. I use the color Light 245 for reference. Am I the only person who feels like some reusable grocery bags aren't sturdy enough? Spaghetti sauce jars and canned vegetables are just some of the items that are a bit too heavy for my bags. I know this is technically a picnic basket but it works great when you're trying to carry heavier food items into the house. It especially comes in handy when I'm juggling my keys, toddler,and purse on top of everything else! I never fail to find a new product that helps make my busy life more manageable. And as you can tell from my list, I'm pretty easy to please! But if there's one less bib I have to wash or one less step in my beauty routine, then my day is made.